A family struggles to explain the strange red dots that appear out of nowhere through their house. Trouble in the bathroom as a young child confronts a former school staffer after their death. 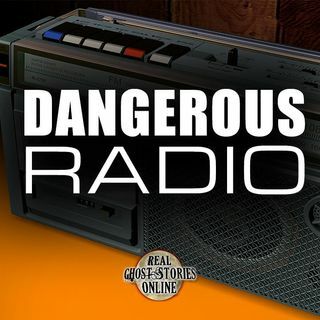 One listener has a paranormal experience while listening to a paranormal account on this show.